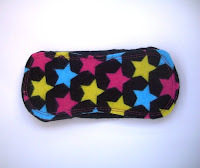 Amazing and Affordable Mama Cloth Pads from MamaDsCloset! 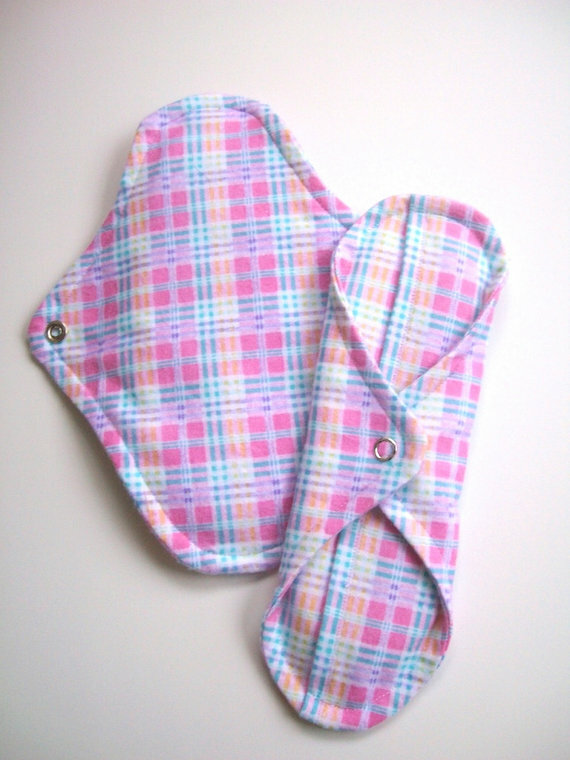 Did you know that many women today use cloth pads? Most women who have tried cloth pads declare that they will never go back to the disposable variety! Read on to learn more and for my full review of cloth pads from Mama D's Closet on Etsy! Before using cloth diapers on my babies, it had never even crossed my mind that cloth menstrual pads were an option for women these days. 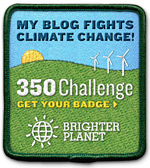 I actually found out about them from the great crunchy mamas on my favorite cloth diaper forum. A few years ago I even told my husband not to worry, because there was no way I would ever get into "mama cloth," as it's called. 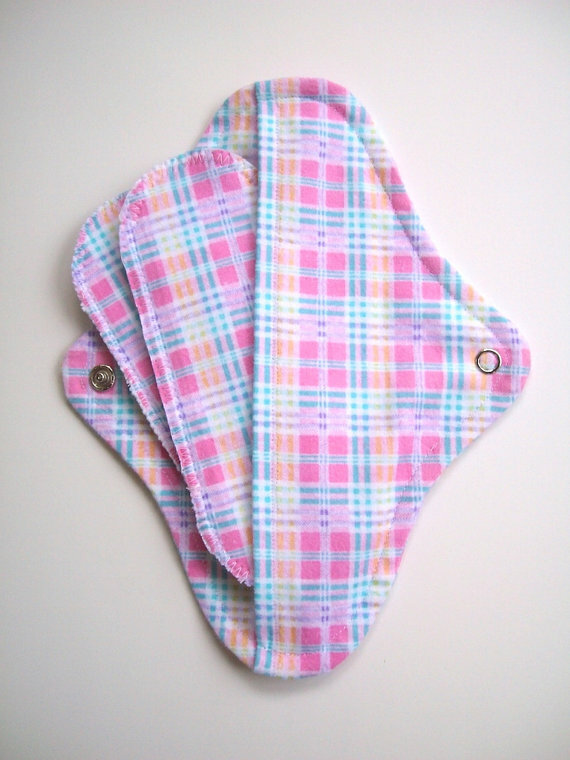 But after having my daughter, and experiencing disposable pads for the first time in a long time, I was convinced that there had to be something better out there! Enter mama cloth from Mama D's Closet. Finally, an alternative that worked. I was really excited to have the chance to try them out! Let me tell you that as a first-time user, I had lots of worries about mama cloth in general. But with the cloth pads from Mama D's Closet on Etsy, I really had nothing to worry about. These pads are very comfortable. They are not bulky and feel just like underwear. I honestly forgot I was wearing them at times. In addition, these pads are chemical free, unlike disposable pads and tampons, which have some pretty scary stuff in them. 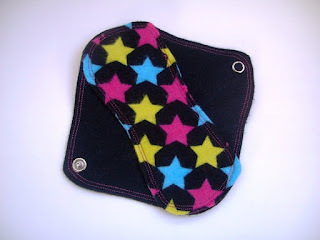 Mama D's Closet also makes a cute pantyliner, called the MiniPad! These are just the most adorable little cloth liners ever! At $4, it is impossible to find a better price. Overall, I was absolutely impressed by the experience I had using mama cloth, and thanks to Mama D's Closet I am a convert for good! The quality of these pads is top notch and the store has incredibly cute designs in-stock. Maria is happy to help customers and discuss any questions you might have about her mama cloth or about using cloth in general. 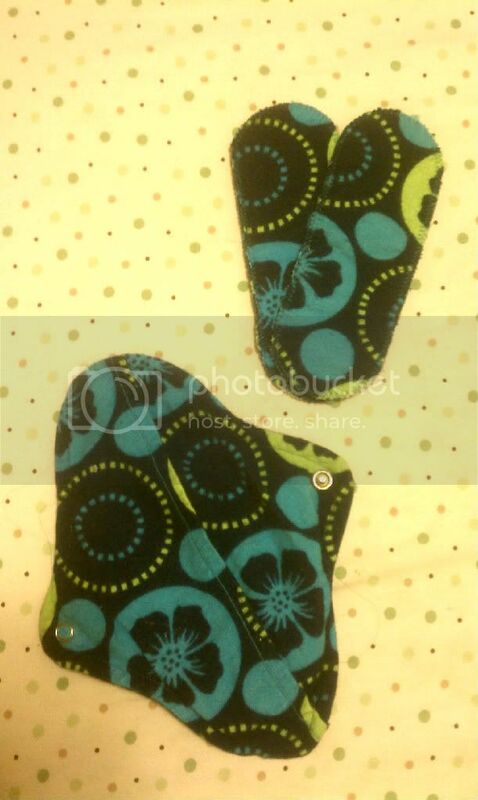 I highly recommend these cloth pads from Mama D's Closet! Right now Mama D's Closet has a great offer for a sample pack of three pads for $13.50, or a cloth of the month club where you get 12 pads for $48! What a steal! I think I may ask for a pad-of-the-month subscription for Mother's Day!